It is also an examination of honor and morality in a man who is callous and hardened. There are even times when it explores and embraces downtime in the same way a Studio Ghibli does, practically begging players to savor the vistas, watch wildlife, and enjoy the ride. 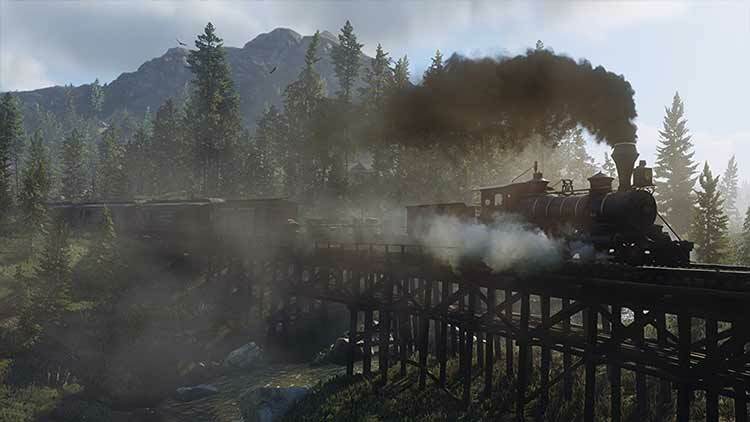 Red Dead Redemption 2 is a game where you can tell how much effort, sacrifice, and time went into it, and the people behind it deserve proper compensation and as much credit as possible. Red Dead Redemption 2 is a breathtaking game that exhibits quality of the highest calibre in almost everything it does. To call it not only one of the best games this generation, but simply one of the greatest games ever made, wouldn’t be an exaggeration in the slightest. It demonstrates how to tell an engrossing, tightly written, and masterfully paced story in a rich, dense, and unbelievably immersive world, and paves the way for other games in the future to follow suit. It is impossible to live up to hype and expectation. 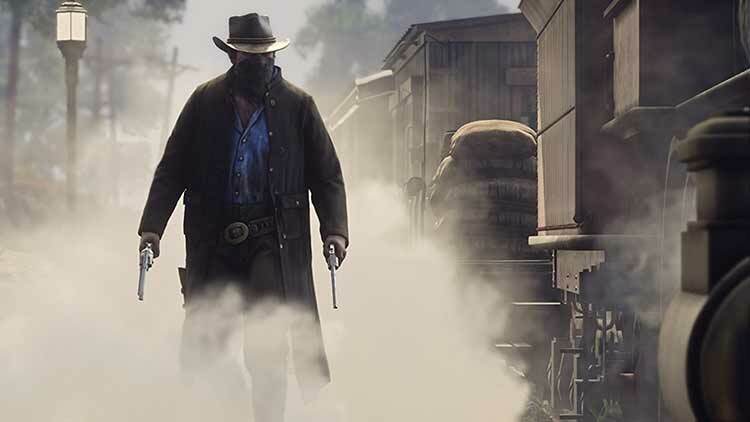 Red Dead Redemption 2 has been heralded as Game of the Year since it was announced. 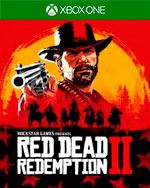 No matter what Rockstar did people were going to be watching this game with eager eyes to see if it could possibly top the tales of John Marston. I can safely say this is one of the best, if not best game of 2018. Possibly even the generation. There is simply so much care put into this world. Just how good is Red Dead Redemption 2? Over the past few years, I’d argue the only games that deserve to be considered at this same ultra elite level are GTA 5, Metal Gear Solid 5, and The Witcher 3. This is a stone cold 5/5 classic that combines brilliant writing – Rockstar’s Houser brothers deliver another affecting, scythe-sharp script – amazing tech, and one of the most boldly structured plots to ever grace a triple-A title. From the way it runs in to Red Dead Redemption, to the cast of characters and varied missions and seemingly endless side content, there’s just so much good here that it far outweighs any of the bad. What’s more, is that our review of Red Dead Redemption 2 only included the single player portion of the game. 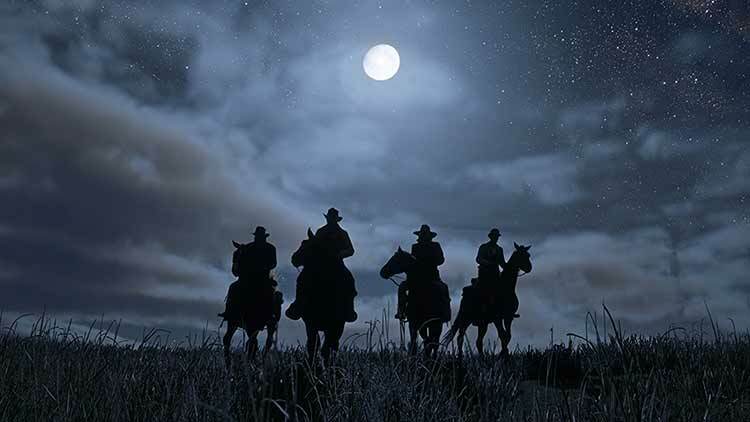 With the world being such a shining star here, we’re incredibly excited about the possibility of what Red Dead Online will offer and how it can extend this already massive game into something even greater. The years spent shaping Red Dead Redemption 2 into what it is has been worth it. Rockstar hasn’t just created a video game; it has created as close to a living, breathing digital world as can be. It’s not so much something that you play, it’s something that you visit and experience. Something you willingly get lost in. Red Dead Redemption 2 is the result of years of blood, sweat and tears. And it shows, making getting yourself absorbed in it feel all the more special. 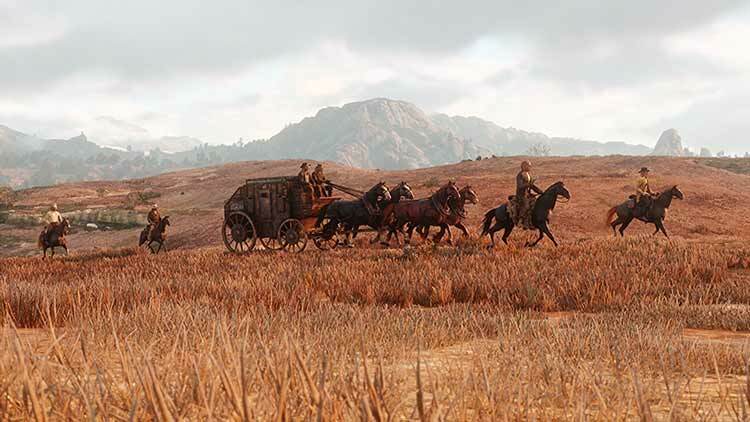 This place Rockstar has crafted; the dewy plains, the flowery meadows, the snowy mountains, the swampy Bayou; the density of Saint Denis -- all of it. I just wanted to exist as one with it and feel alive within it. And that’s what I did, and continue to do. Horseshit-riddled streets and all. Rockstar, my dusty old hat is off to you. You’ve made this old videogame cowboy a very happy camper. Red Dead Redemption 2 un juego técnicamente espectacular, bien realizado y una joya visual pulida hasta el mínimo detalle: una obra maestra en todo sentido. Al mostrar una excelente calidad de escritura de las escenas, con diálogos precisos, tramas bien desarrolladas y uno de los mejores mundos abiertos hasta la fecha, Rockstar Games nuevamente impone precedentes y se alza como creador de las obras más exitosas e influyentes en el medio de entretenimiento interactivo. La mayoría de niños de mi generación ya no jugábamos a indios y vaqueros, no teníamos sombreros, ni tocados de plumas, ni revólveres de plástico, ni caballos con mecedoras bajo sus rígidas patas de cartón piedra y melena de lana. Pero, incluso sin esa mochila nostálgica a la espalda, el western es un género con unos rasgos visuales y narrativos tan fuertes que es capaz de atraer hacia sí a cualquiera que se cruce con él. Zwar kann man sich nicht von seinen Arcade-Wurzeln lösen, die einem immer wieder ihr GTA-Lächeln schenken. Und manchmal will man diesen Arthur Morgan noch freier spielen, will mehr Fragen stellen und entscheiden können. Aber all das verfliegt im Kontext dieser unheimlichen Anziehungskraft von Dramaturgie und Spielwelt. 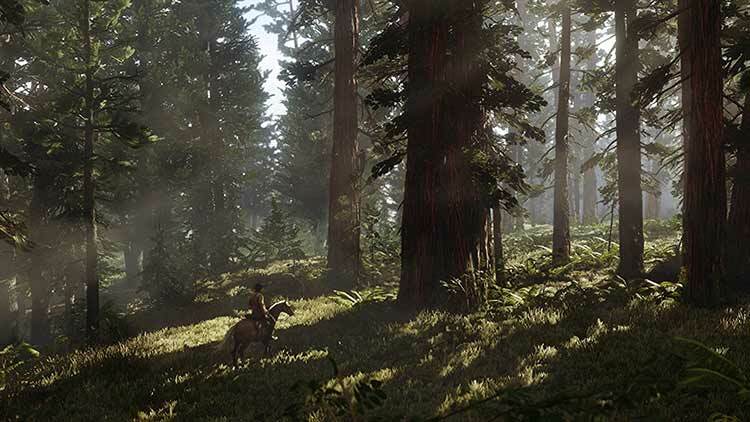 Red Dead Redemption 2 ist ein ausgezeichnetes Abenteuer, über das wir noch in vielen Jahren sprechen werden. PS: Feuer brennt auf Ku-Klux-Klan. Red Dead Redemption 2 non è solo un capolavoro sotto tutti i punti di vista: è una pietra miliare del genere. Un titolo capace in un solo colpo di settare nuovi standard, di mettere in campo una sceneggiatura senza paragoni e di assottigliare la distanza che separa videogiochi e cinema, ma senza mai mettere in secondo piano il gameplay.